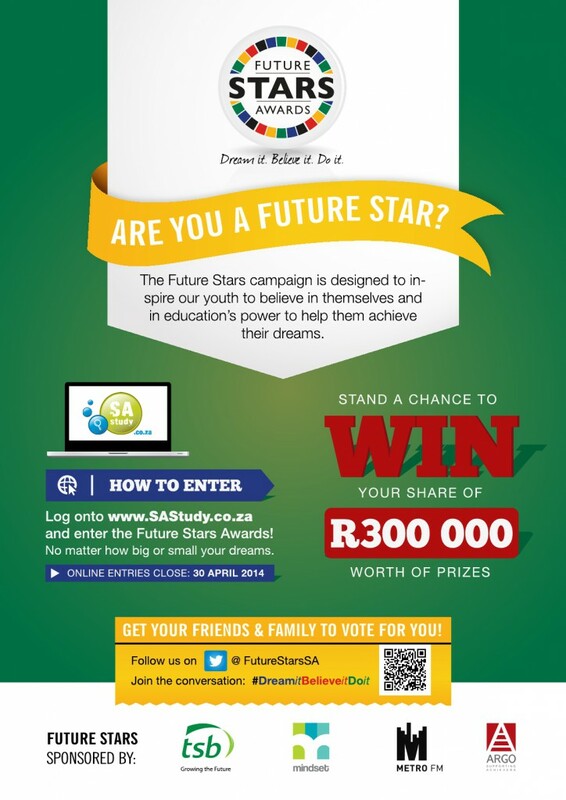 CALLING ALL STUDENTS TO ENTER THE FUTURE STARS AWARDS TODAY! ENTER the Future Stars Awards today! You have until 30 April to enter the competition, you do not want to miss out!